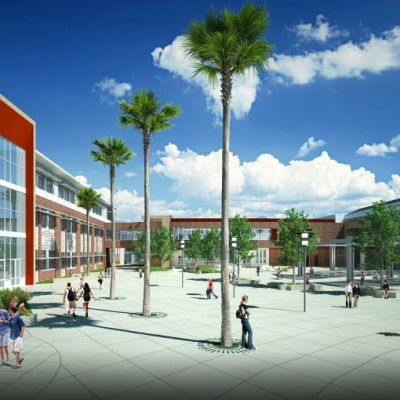 15000 Inc. desinged the HVAC and Plumbing systems for the Ross Elementary School in Ross CA. | 15000 Inc.
On New Year’s Eve, 2005, one foot of water flowed through Ross Elementary School. Subsequently the project received a $1 million FEMA grant to lift portions of the school four feet. Additional funding was secured to replace parts of the school that could not be raised. Quattrocchi Kwok Architects engaged 15000 Inc. to assist with this challenging and time sensitive project. In all, 40,000 square feet of the school was rebuilt or remodeled. Of this 14,000 square feet of administration space was raised a total of four feet. This was a significant challenge for the plumbing systems! The HVAC system is a combination of hydronic heating, packaged rooftop units for the administration areas as well as split system heat pumps for certain spaces requiring individual temperature control. Classrooms were provided with direct digital controlled unit ventilators with hot water heating coils. The unit ventilators are designed to bring in 100% outside air for cooling when outside conditions permit. The entire HVAC system is controlled by a central control and monitoring system that can be monitored off-site. The flood was a blessing in disguise for the tiny Ross School District. 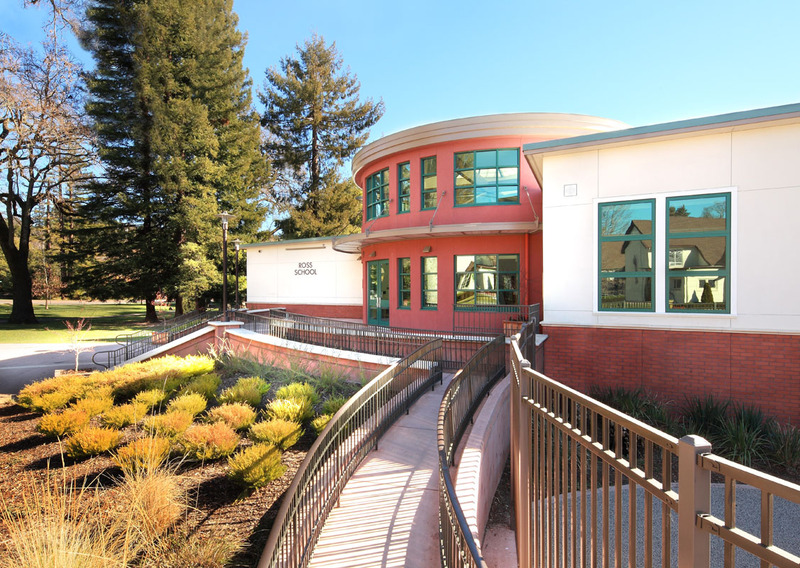 In addition to the modern and architecturally creative space, the school ended up with an ultra-efficient design that will preserve funds for education, instead of energy.